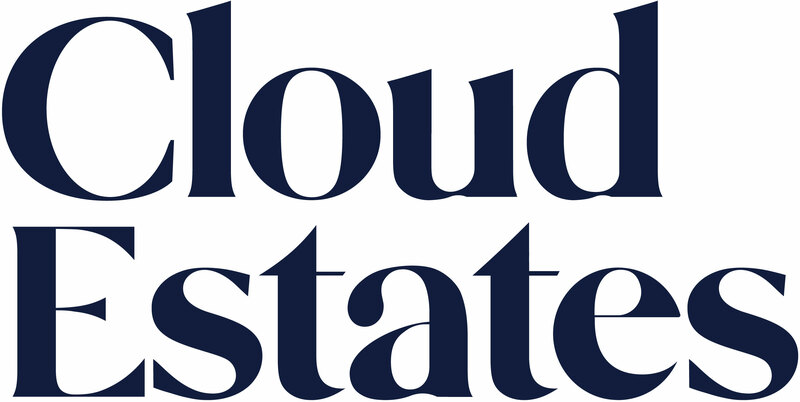 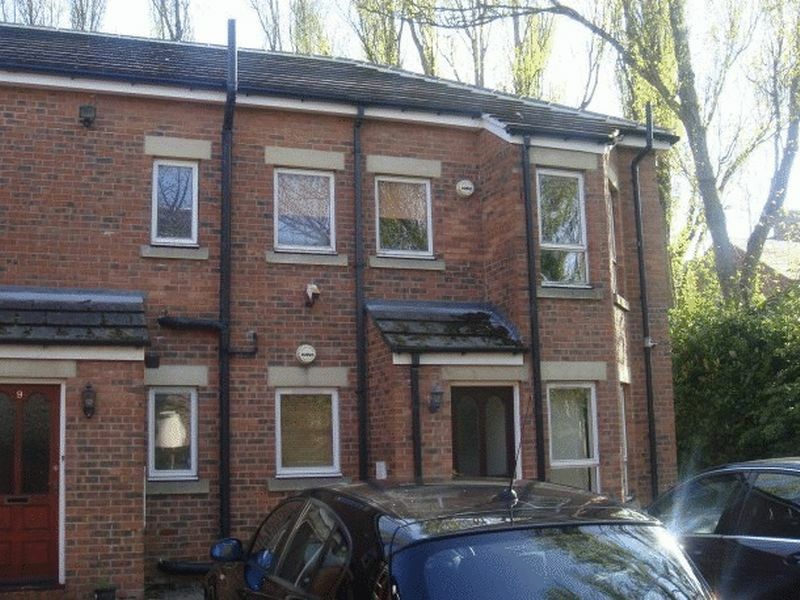 Cloud-Let are pleased to welcome to the market this two bedroom flat located in Orchard Place, Jesmond. 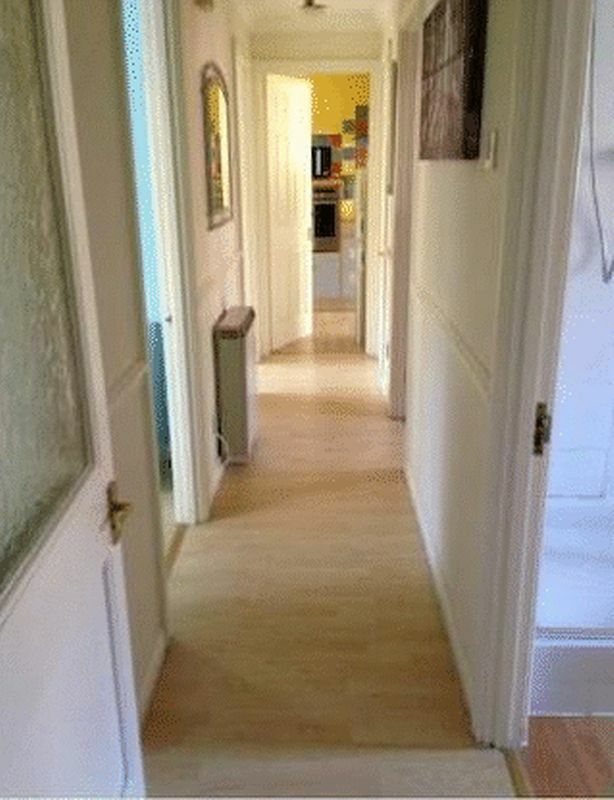 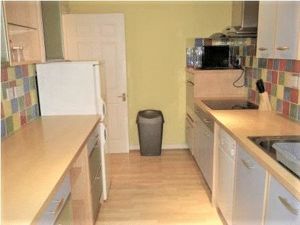 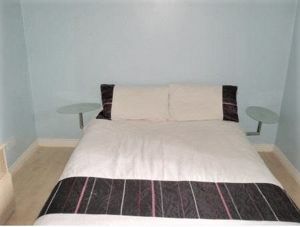 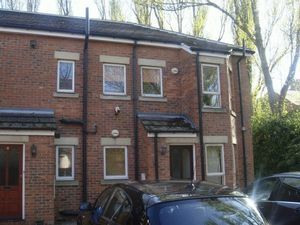 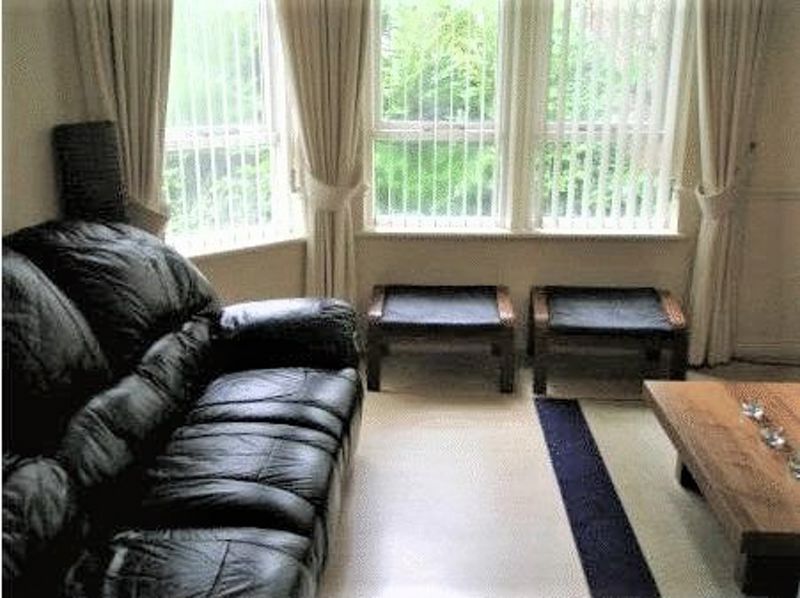 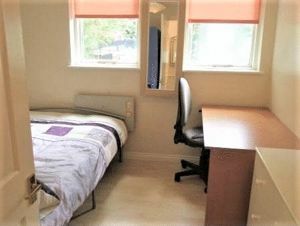 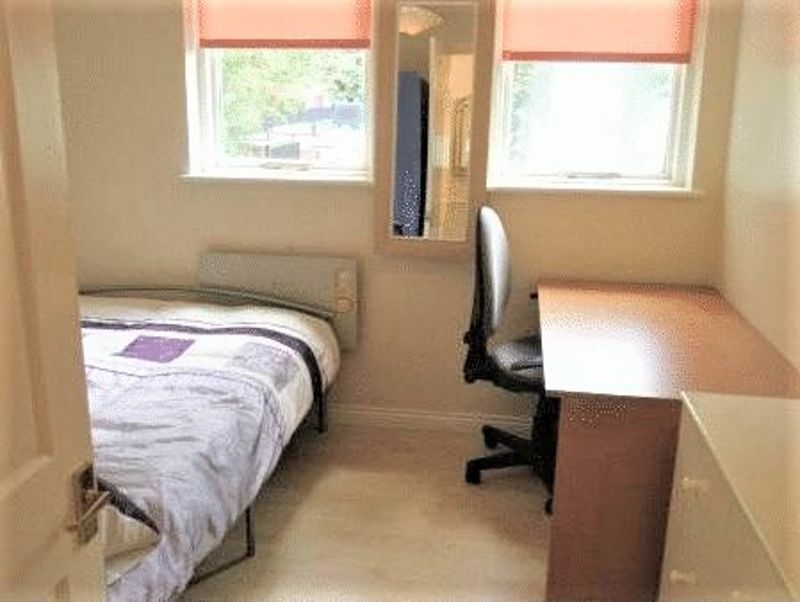 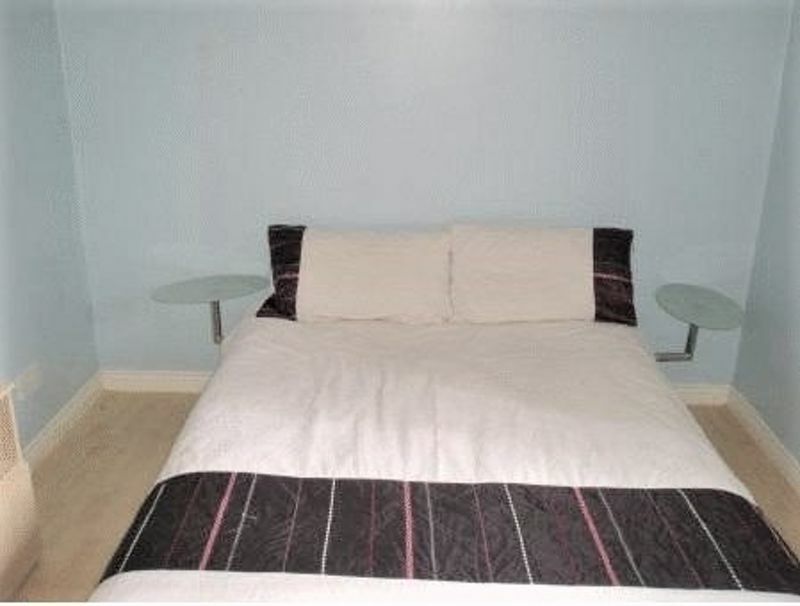 The property is located within a popular student area which has bars, restaurants, shops and excellent transport links. 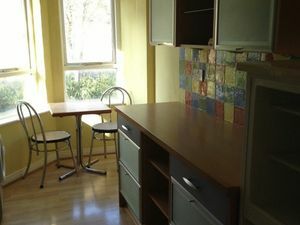 It comprises of two double bedrooms, living room, kitchen, bedroom and bathroom. 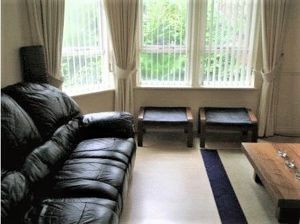 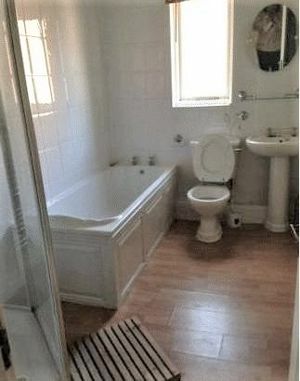 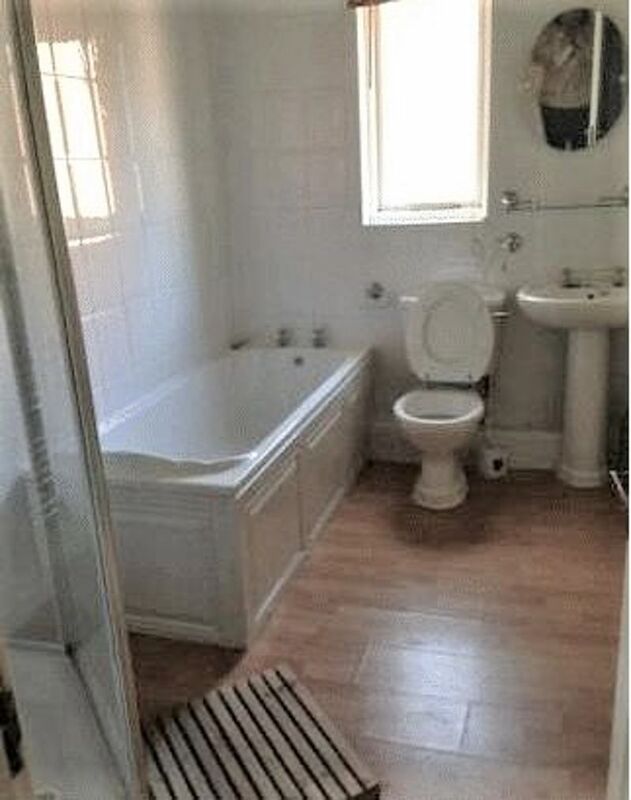 Particular benefits include a spacious living room with modern decor, a fully fitted kitchen, equal sized bedrooms and fully tiled bathroom with electric shower.